FREE VERSO EBOOK! 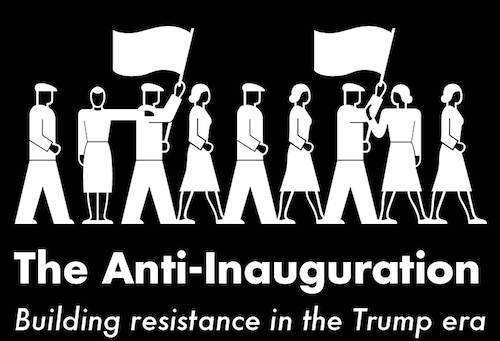 Building Resistance in the Trump Era. 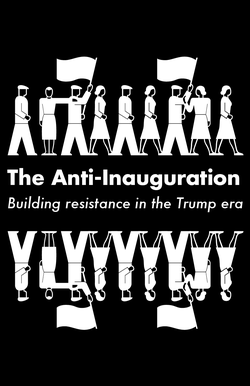 Contributions from Naomi Klein, Jeremy Scahill, Keeanga-Yamahtta Taylor, Anand Gopal, and Owen Jones.